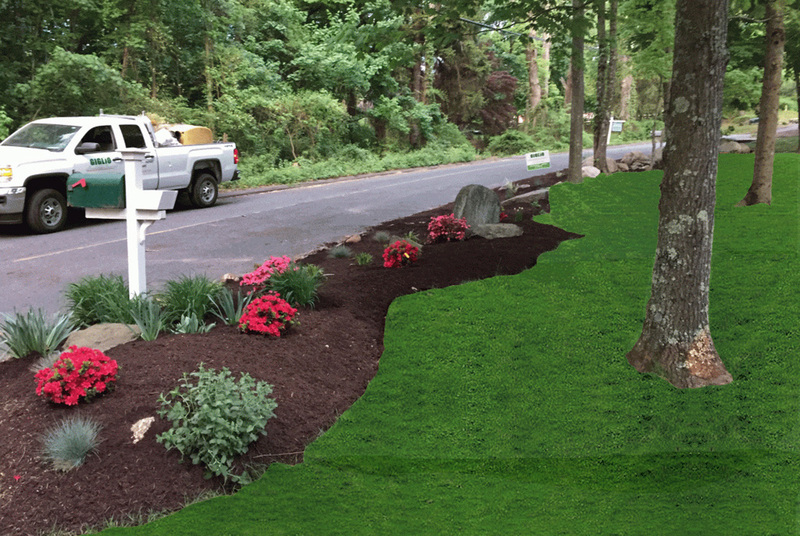 Giglio Landscape Services offers a full set of services for your landscaping needs. You can trust us for reliable, quality work. If you want to beautify your lawn or yard contact us. 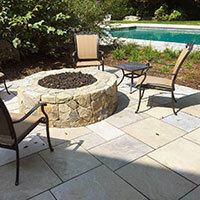 We have been providing quality landscape creation, masonry, and maintenance services. We work with you to create your dream landscape design or walkway. Call us to get FREE estimates and FREE consultations. If your walkway is dull and boring, rely on Giglio Landscape Services, LLC to provide you with professional hardscape designing services. 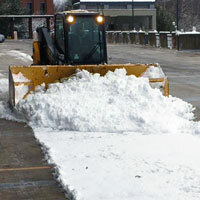 From commercial snow plowing and removal to snow relocation services, you can count on Giglio Landscape Services, LLC for reliable commercial maintenance solutions. We’re a full-service landscaping business. 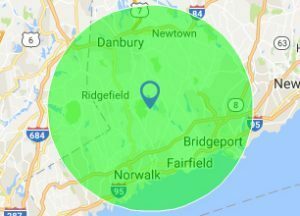 We have been serving Fairfield County for over 30 years. Our team members are passionate about their work. From quality parking lot snow removal maintenance to machine services, we’ll ensure that your business is up and running throughout the year. Get a FREE estimate and FREE consultation. Great service and exceeded expectations. Went above and beyond the agreed contract, maintained proper care and completed beautiful stone veneer on the front of my gas station. The landscaping and masonry work turned out to be tremendous and we couldnt be happier. It was a pleasure to work with Giglio from start to finish. From the first meeting anddealings with the office, to the execution of the work and the final result ended in exactly what we were looking for. Thank you again for such a great service. Our team members are passionate about their work. 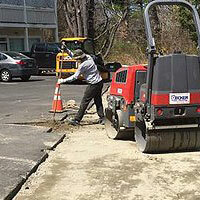 They work hard to give you the best possible landscape design for your commercial or residential property. We will work diligently to transform your lawn and landscape so you can be proud of your home or business. Make the best first impression with an exterior that looks well attended to all throughout the year. Give us a call for a free estimate today. 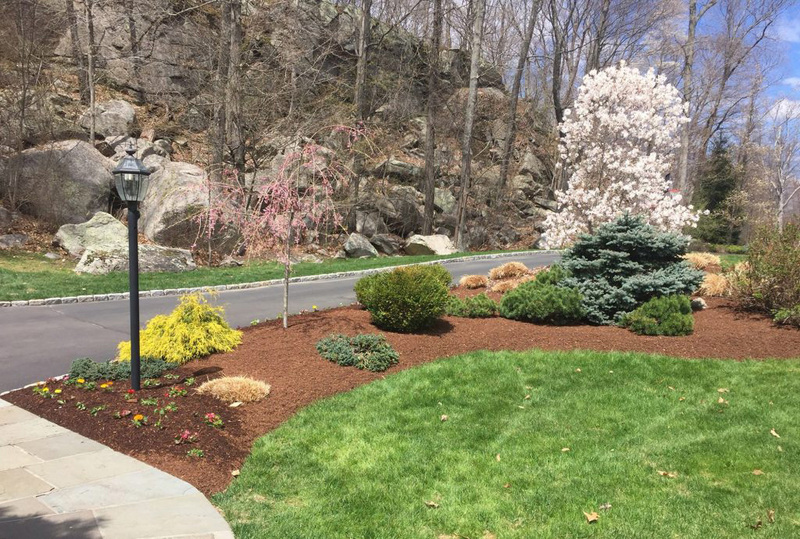 Giglio Landscape Services is a trusted local landscaping company serving clients in Darien, CT, Fairfield, CT, New Canaan, CT, and nearby areas. We provide landscaping, masonry services, and property maintenance for residential and commercial customers in the local area. Whether you need hardscapes designs services, landscape creation, walkway ideas, or commercial snow plowing, we can provide just the right landscape solutions. At Giglio Landscape Services, we know you have a vision of what your property can be. We are focused on helping you bring that vision to life through outstanding workmanship and a commitment to excellence. Our landscaping service is tailored to meeting all of your landscaping needs while bringing out the best in your property. From landscape design to commercial maintenance, we will make sure that your property always looks it’s very best. As one of the most outstanding landscaping companies in the local area, we stand behind the quality of our work and commitment to exceeding your expectations. 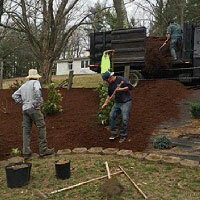 Count on us to expertly meet all of your landscaping needs for your residential or commercial property. We will work diligently to transform your lawn and landscape so you can be proud of your home or business. Make the best first impression with an exterior that looks well attended to all throughout the year. Give us a call for a free estimate today.